Kosherfrugal.com - Frugal Living in Israel: Discount Shows, Workshops, Escape Rooms, U-Pick, and Much More! Discount Shows, Workshops, Escape Rooms, U-Pick, and Much More! I love being able to bring you the best of Groupon's deals - some of these you definitely don't want to miss! If you're planning a vacation, check out these tips before you get started! Be sure to check eLuna for discount restaurant vouchers or click here for Groupon restaurant deals! I'll add more deals to the Groupon Facebook group as I find them! See you there! Extra iHerb Savings right now! UPDATED - Discount Pesach Fun! 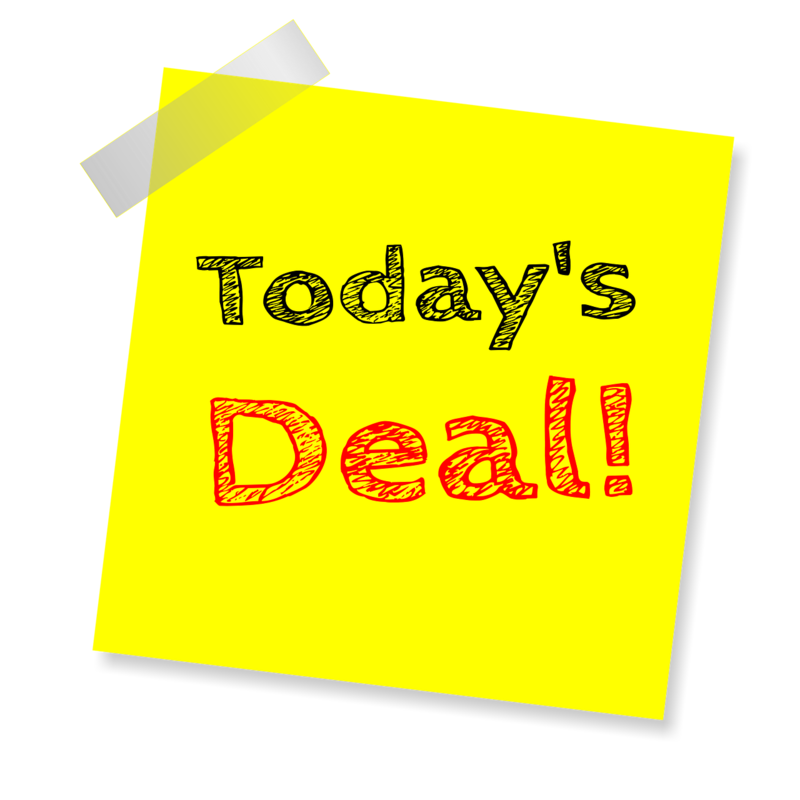 Restaurant and other Food deals!